Electric Zoo is one of the biggest East Coast electronic music festivals of the year, and the 2016 lineup is already filled with major headliners like The Chainsmokers, Bassnectar and Porter Robinson. To top things off, EZOO has released the lineups of their six curated stages this week, revealing a roster studded with top notch talent. 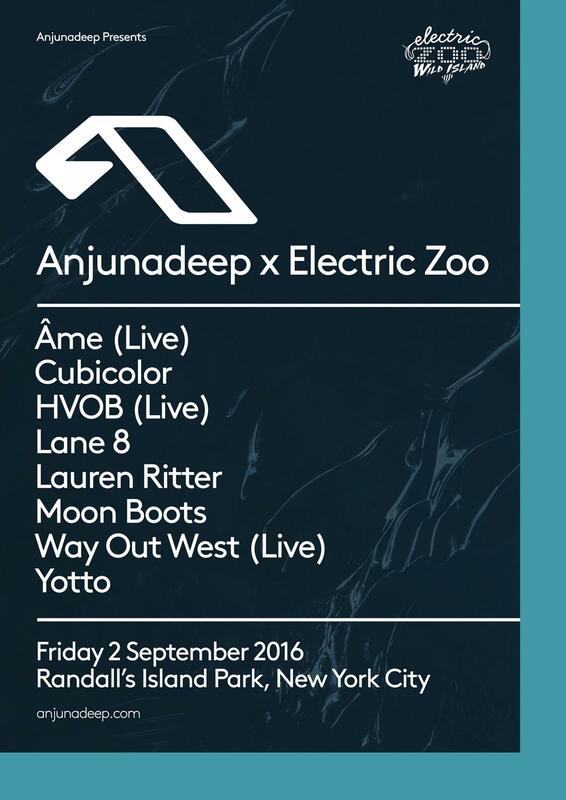 Above & Beyond’s label Anjunadeep will be hosting its own stage for the first day of Electric Zoo, taking the Trance trio’s spot from last year’s event. The Anjunadeep stage will feature a total of eight performers, including Cubicolor, Yotto, Lane 8, Moon Boots and more. Steve Aoki will be curating his own Dim Mak stage on day two of the festival, bringing along major hitters like 3LAU, Rain Man, ETC! ETC! to help celebrate the label’s twentieth anniversary. 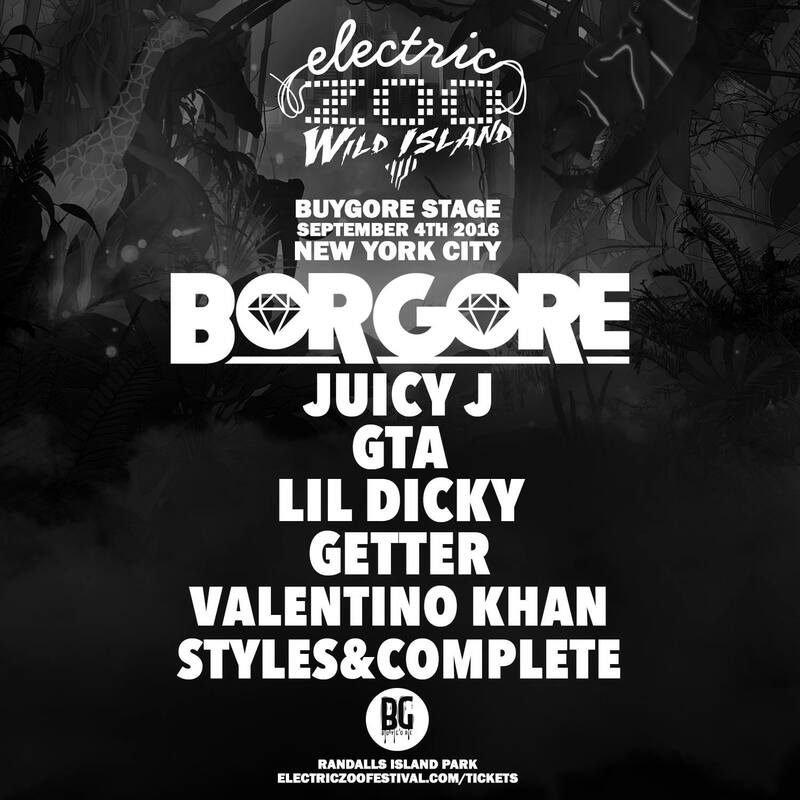 Borgore’s Buygore stage, meanwhile, will be providing the bass at EZOO, with Getter, GTA and Valentino Khan slated to bring their high octane brand of dance music to the table. Ibiza’s well known Techno party ANTS will launch its stage on Sunday, Septmeber 4, with Joris Voorn serving as a highlight of the lineup with Henrik Schwarz, Agoria and Andrea Oliva all making the cut as well. Lastly, the Elrow Stage will continue the European theme with curation from the famous Barcelona club, bringing Eats Everything, Jackmaster, De La Swing and others out for day two of the festival. 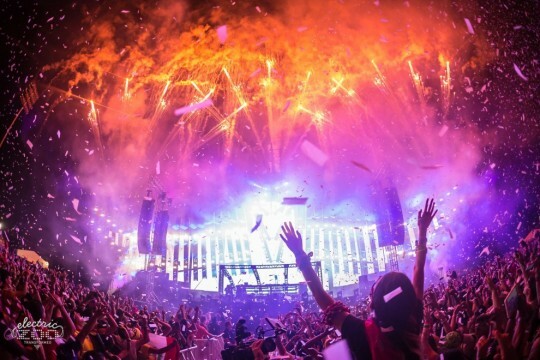 With all the major talent secured for Electric Zoo, this is one festival you won’t want to wait on. If you’re interested in attending, you can get more information and purchase tickets here.